Originally launched in 2005, Love and Pride is a jewelry brand that ties luxury style with an ethos of unity, love and respect. 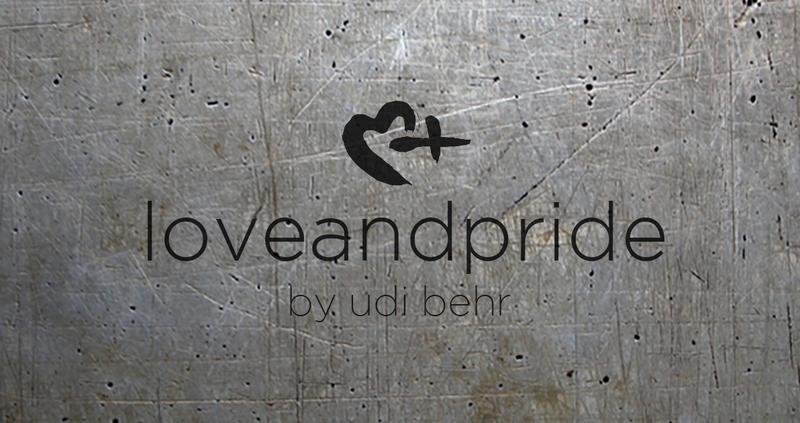 Founder Udi Behr designs intricate accessories and fine jewelry made with precious metals and gemstones. Styles available on Bloomingdales.com include rings crafted in 14kwhite, yellow and rose gold, many of which are complete with glittering diamond insignias. The first LGBTQ jewelry line to be sold at a major department store, the occasion marks a milestone for Behr. “Throughout my long journey building a brand that stands for equality and supports the LGBTQ community, I have had moments of triumph and moments of great challenge,” he says. Despite its only recent entrance into the mainstream market, Love and Pride has long been celebrated for its dedication to supporting the LGBTQ community. Honored with some of the most highly-esteemed industry awards, the brand’s accolades include the Marriage Equality USA Award; Matthew Shepard Foundation Essential Piece Award; and JCK Designer of the Year Award.